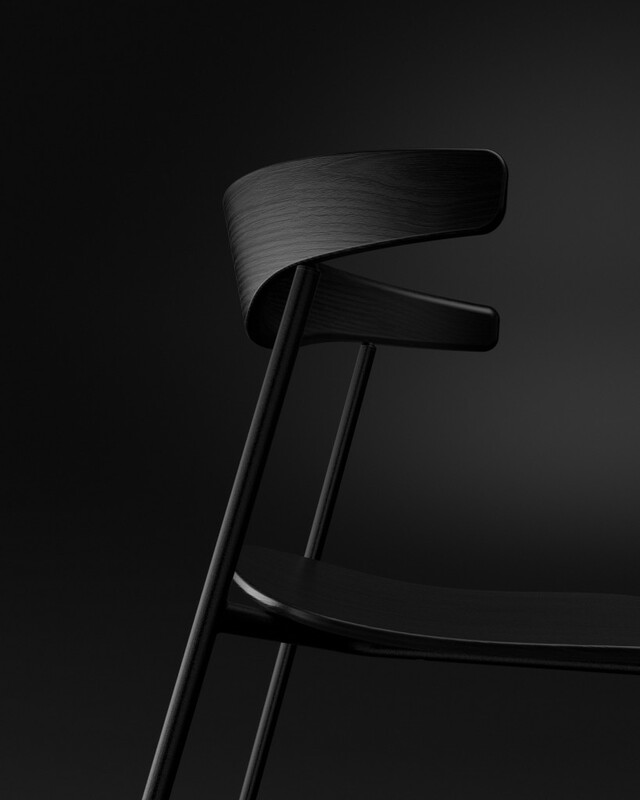 A versatile chair with refined and subtle details designed for maximum comfort while maintaining a visually light appearance. 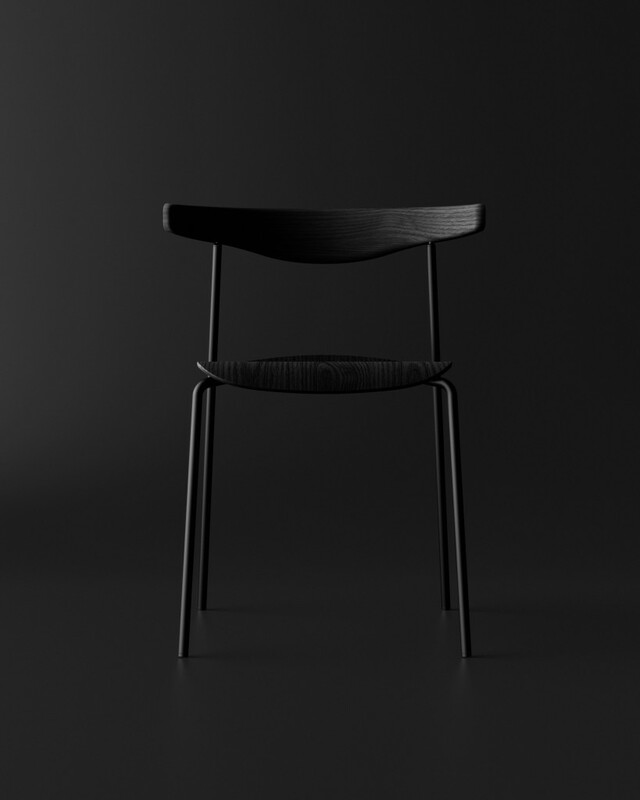 Every aspect of the chair was carefully considered resulting in a high quality product with minimal production expenses. 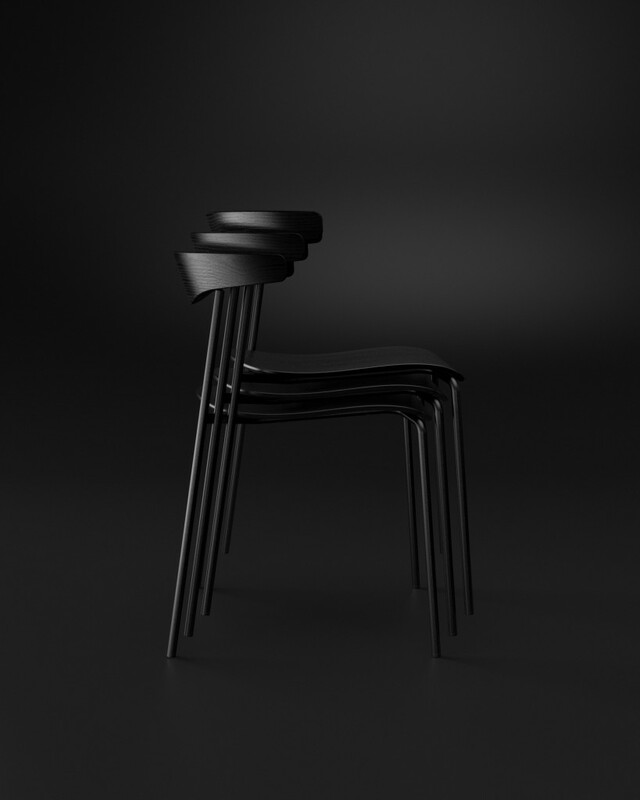 Hug chair can easily be stacked as well as hung from a table top via the backrest.